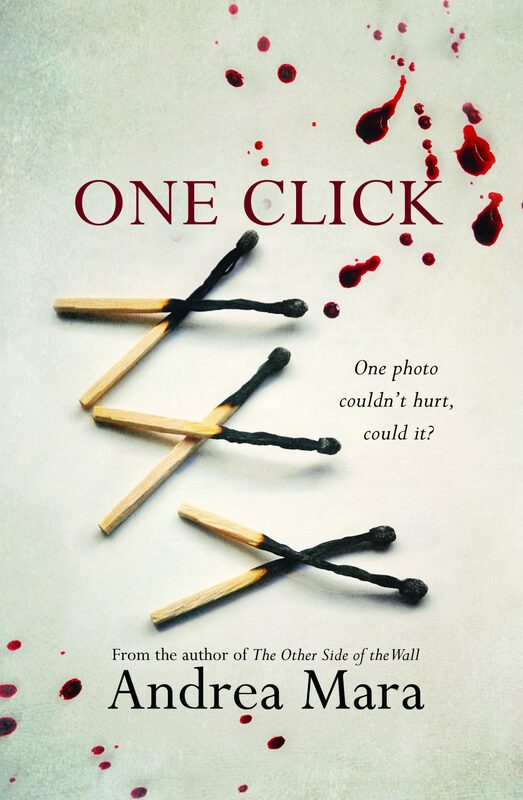 One Click is the story of Lauren – she takes a photo of a stranger on a beach and posts it online, never expecting the far-reaching consequences that follow. One Click is due to be published on May 1st (Poolbeg Press) and will be on sale in bookshops, and on Amazon (paperback and ebook). If you’d like to pre-order it from Amazon, click here. Absolutely brilliant! So well plotted and just very, very, clever! And this is a short blog-post announcing the upcoming book.